My name is Bridgette Klinkosh and I am currently a student at UW-La Crosse. I'm majoring in Biology with a Biomedical concentration and am working towards a double minor in psychology and Spanish. For this particular webpage I decided to obtain a couple of Dyeing dart frogs to keep as pets, which I photographed throughout the project. It was one of the most peculiar things I have ever done and I still use "Hey, I have poison dart frogs in my kitchen." as an icebreaker at parties. I've always been an animal lover, though I find myself more drawn to smaller creatures because of the ease of care and whatnot. My hobbies include drawing, painting, necklace-making, and unfortunately homework. I love to roller-blade on campus and swim whenever I can. 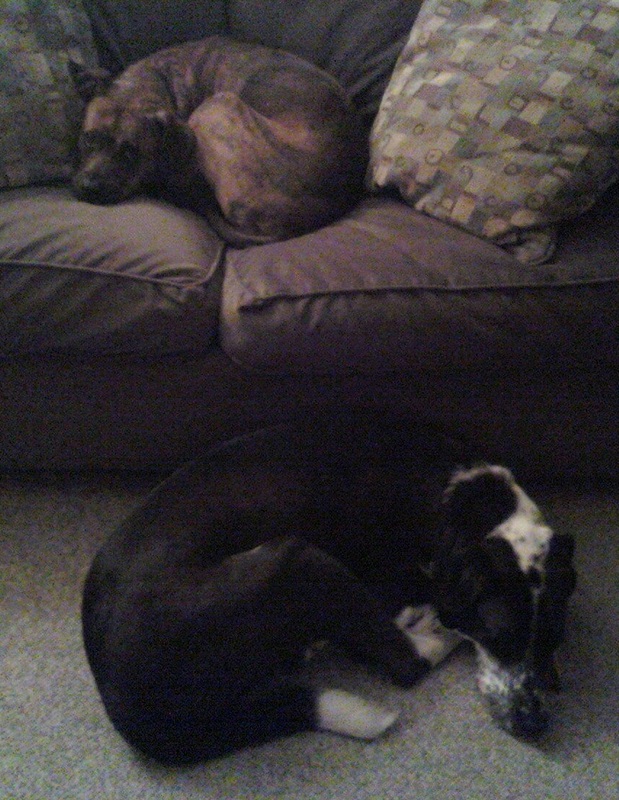 I have two dogs at home, a labrador-dalmation mix and a catahoula-boxer mix and I miss them while I'm away at college. Being able to invest my time and energy into creating a collaborative site such as this about the Dyeing dart frog has made being away from home easier. I hope that this site will someday become a tool for other students and non-students to learn more about this beautiful creature, so that they won't have to do nearly the digging I found myself doing. Despite all of the work, I'm proud to have created something like this for anyone to enjoy. Thank you.